Germany’s Economy Minister Brigitte Zypries was tasked with convincing the Trump administration of the merits of free trade during her seven-day tour of the US, which wraps up on Sunday. But this tactful attempt at diplomacy may have been in vain. 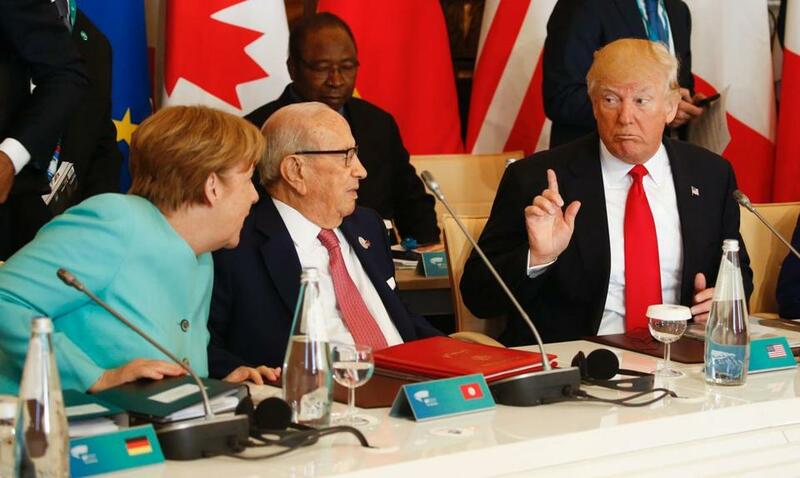 Across the Atlantic, Mr Trump reportedly told EU leaders that “the Germans are bad, very bad”, going on to cite the “millions of cars they are selling to the US” as “terrible” and something he would “stop”. The US president’s comments stem from his country’s $65 billion trade deficit with Germany—which is second only to China. Although the statement is simplistic, top economists, including former Federal Reserve Chairman Ben Bernanke, agree that German exporters do in fact benefit—perhaps unfairly—from an undervalued currency and tight fiscal policies. Regardless, Mr Trump’s undeniable protectionist streak concerns developed countries; Germany, with its export-driven economy, is no exception. Indeed, considering that the US became Germany’s largest export market last year, anti-trade sentiment in Washington will be taken very seriously by Berlin.